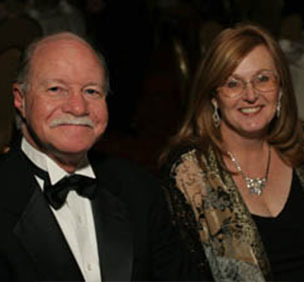 Richard Dunnett spent much of his first fifteen years in the US traveling the globe, managing the Aftermarket inventory for an international corporation. Now he and his wife Judy spend their time closer to home managing and preserving the memories of many. 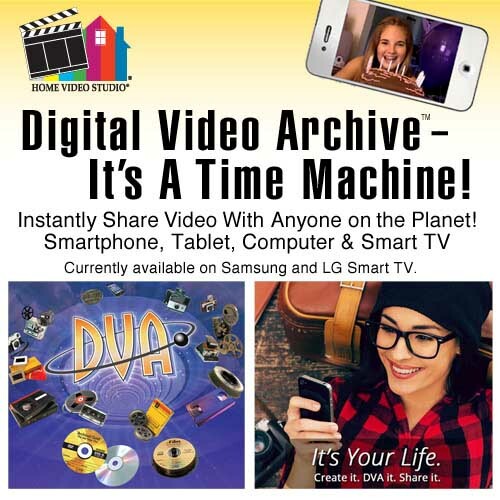 Richard and Judy Dunnett operate their home-based video business in White Lake, Michigan and they are our January 2010 Studio Owners of the Month. But while Richard and Judy’s story looks familiar it begins with a different twist. The Dunnetts met, fell in love and married in their homeland of South Africa. Richard had started at Federal Mogul Corporation in his native country as a young man and through vision, determination and hard work rose through the ranks until there were no more FM worlds to conquer there. When the opportunity arose in 1991 to relocate to the United States with FM Richard’s love for a challenge kicked in and the Dunnetts picked up, left everything they knew and most of what they had, and settled in the Detroit area. Richard and Judy might have thought that this was a storybook “happily ever after” ending – a new life with new challenges in a new world filled with unlimited opportunity - but, after fifteen mostly idyllic years in an influential and well-compensated position Richard, like many Federal Mogul employees, fell victim to “Chapter 11 downsizing”. “The irony of it all,” says Richard, “was that I was let go on Friday the Thirteenth!” One might say that the greatest irony was that Friday the Thirteenth turned out to be one of the Dunnetts better days. “Through all the downsizing, layoffs and employment uncertainty we resolved to avoid going through anything like that again,” says Richard. “We actively sought out entrepreneurial opportunities that would allow us more control over our fortunes. 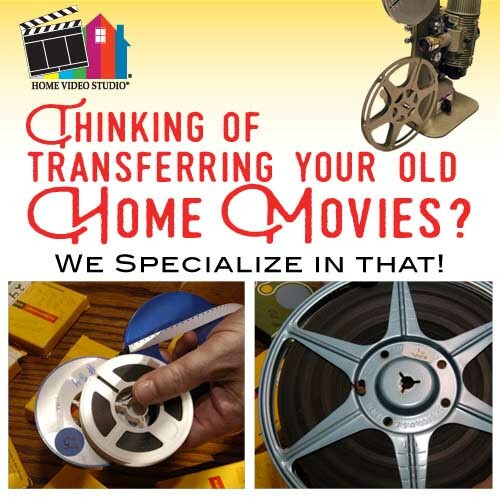 Home Video Studio was one of several identified by Judy as a potential good fit for us.” Richard, a drummer and musician at heart, had always been interested in audio recording and production; Judy had always had an eye for visuals, as evidenced by the lavish quilts she proudly makes to this day. Just one week following that Friday the 13th, Richard and Judy headed off to a Show-N-Tell presentation. 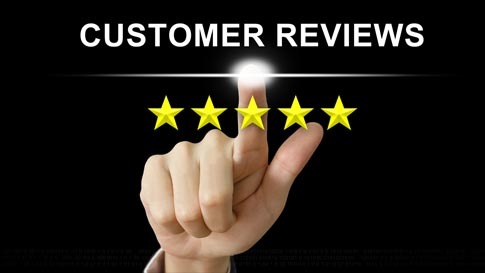 “The thoroughness and organization of that presentation sold me,” says Judy, “but what really impressed me was the idea that we would be in business for ourselves, but not by ourselves.” Richard and Judy pulled the trigger and became Home Video Studio owners. Four years into operation Richard and Judy have never looked back and have reaped the profits of business ownership, the reward of self-determination and the satisfaction of providing a very valuable service to their customers. They have also taken home some serious hardware at the Annual Hanley Awards including The Rising Star Award, Best Studio Trailer, Best Use of Music, and Best DVD/CD Label Imprint. Was the unlikely road of becoming Home Video Studio owners in a new country a good decision? Let Richard answer that question in his own words: “America truly is the land of choice. When Judy and I arrived what struck us most was the abundance of choice in so many areas - even at the grocery store – it was overwhelming.” The Dunnetts, true to form, have chosen success. Richard and Judy have certainly provided a model of inspiration for us all: When a hard working couple with a vision is presented with an opportunity to choose success good things will happen. A good thing that has happened to all of us is the pleasure of getting to know this delightful couple - Richard and Judy Dunnett, our January 2010 Studio Owners of the Month. 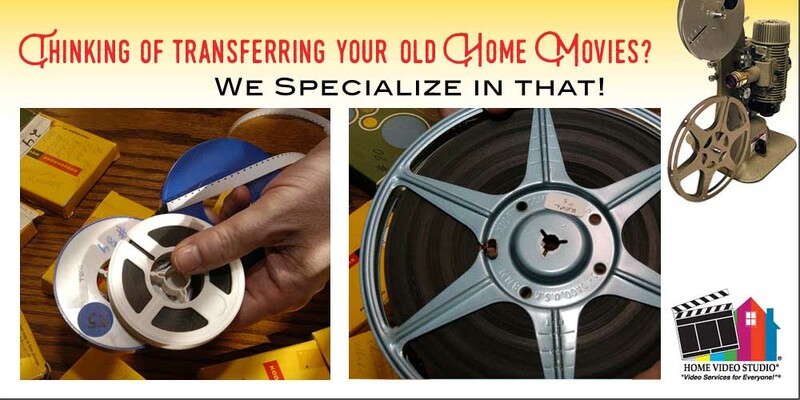 Steps we take in making your Photo Montage and preserving your family memories for generations to come. 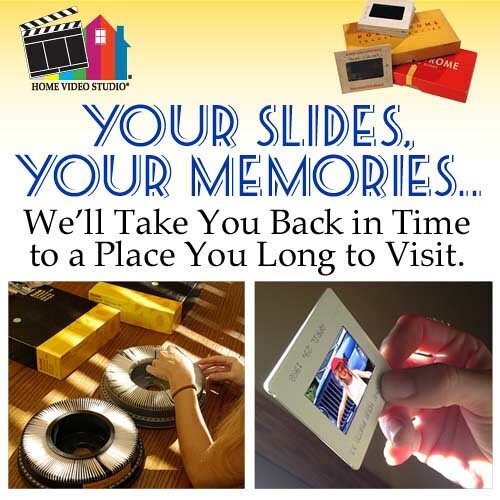 35mm SLIDES - ANY QUANTITY - 20% OFF. 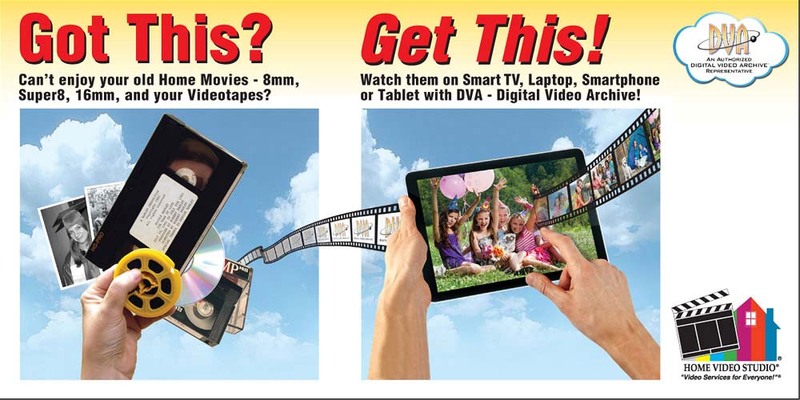 BULK DISCOUNTS ON TAPE TRANSFERS (VHS, VHS-C, 8MM, MiniDV). 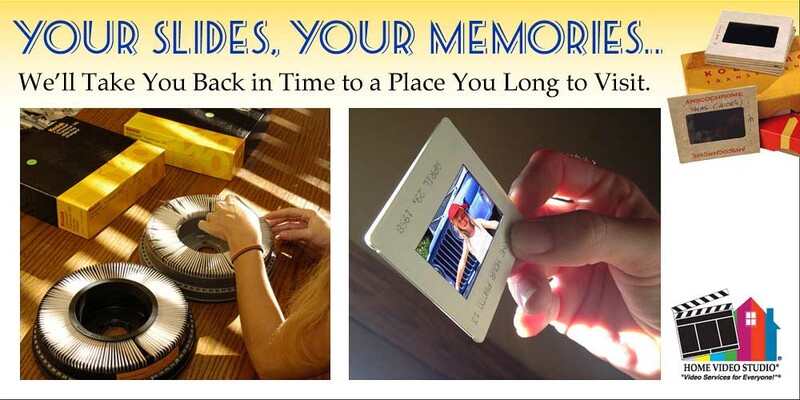 DON'T LET YOUR PRECIOUS MEMORIES FADE AWAY. 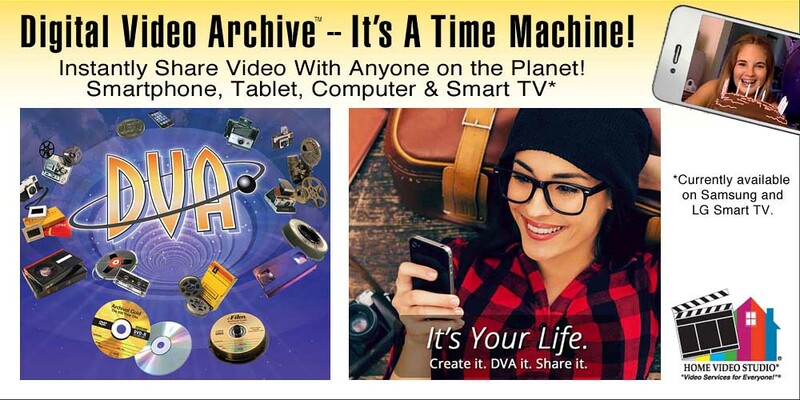 DIGITIZE YOUR LEGACY TODAY! 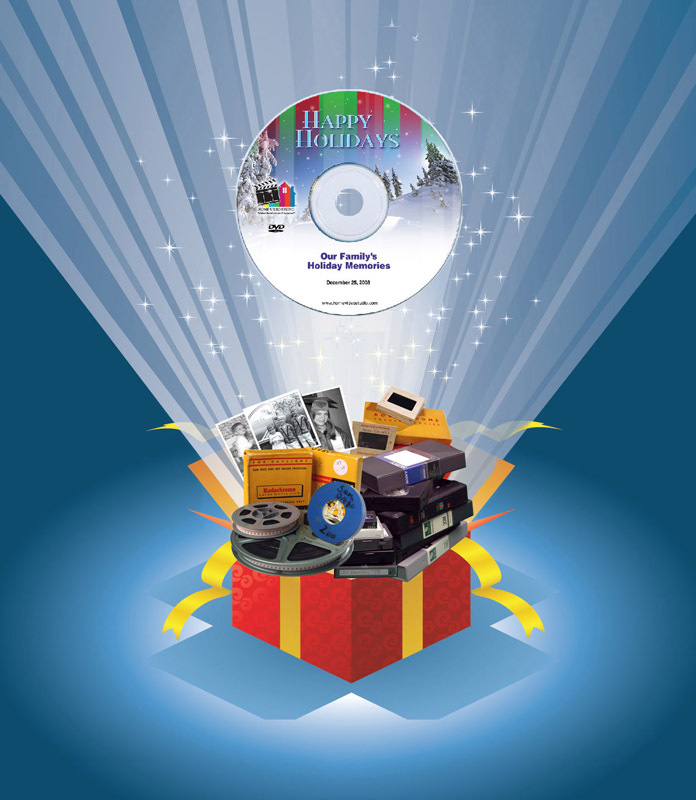 Film (16mm, 8mm, Super8); Videotape (VHS/VHS-C, Video8/Hi8/Digital8, MiniDV, Beta); Audio (Cassettes, Reel-to-reel tape, Vinyl); 35mm Slides & Photos. Our Business hours are 9.30am to 5.30pm Monday to Friday and 9.30am to 12.30pm on Saturdays.